Just to spite God? I mean, clearly Satan won the war. He got about 95% of humanity. I wouldn’t call it a victory for God unless God has something else up His sleeve that we don’t know about? It is incorrect to say that Satan won the war. 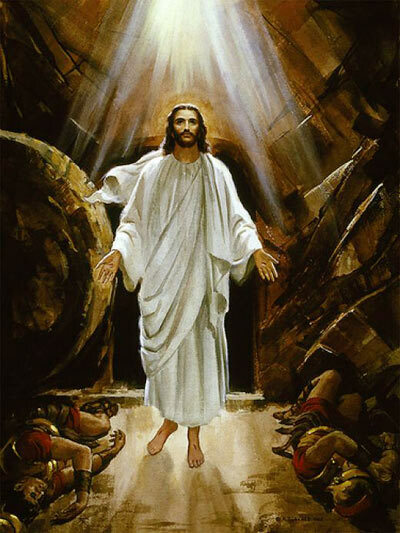 Jesus conquered death and the devil when He rose from the dead on Easter Sunday. 1 Corinthians 15: 56 tells us; the sting of death is sin, and the power of sin is the law. But thanks be to God! He gives us the victory through our Lord Jesus Christ. The devil lost the war and He wants to take whoever he can down with him. He has a certain amount of power on earth for now, but on judgment day he will be thrown into hell along with all unbelievers to suffer eternally. Although Satan is powerful, he is not as powerful as God. He is not Omniscient (having all knowledge), Omnipotent (All Powerful), and Omnipresent (present everywhere) like God. He cannot accomplish anything God does not allow him to. A good example of this is the story of Job. God reveals to us His conversation with Satan regarding Job in Job 1:6-12.